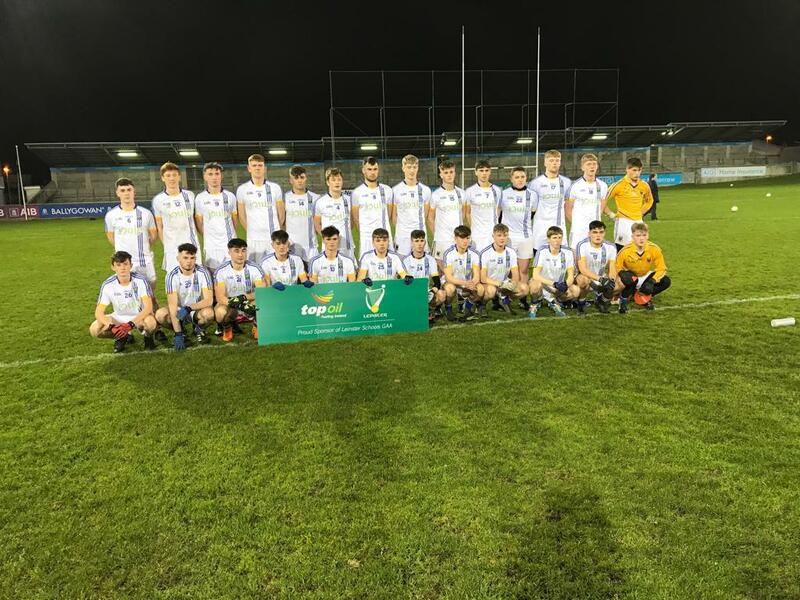 The final of the Top Oil Leinster Post Primary Schools senior A football championship between Wicklow Schools and Naas CBS took place in Parnell Park on Wednesday night. It was a great game of football but, in the end, the holders Naas CBS retained the Bro Bosco Cup after extra time. Wicklow Schools controlled the early part of the game and had early points by Aaron Kennedy and Oisin McGraynor. Alex Beirne scored a point for Naas and then a great run by Wicklow’s Gavin Fogarty resulted in a shot that looked goal bound but was saved by Naas goalkeeper David Morrissey. The rest of the half was evenly contested and the score at the interval was 0-4 each. Naas did kick 9 wides in the first half but many of these were caused by tight marking by the Wicklow defence. Naas went ahead for the first time in the 3rd minute of the second half when Drew Costello pointed from a 45. Blessington clubman Kevin Quinn added another Naas point and then came a crucial stage. In the 16th minute Oisin McGraynor, fielded the ball from an Eoin Darcy 45 and was fouled in the square. He took the penalty himself and struck it low and hard but narrowly wide of the goal. Wicklow Schools did not score in the second half until the 21st minute when Eoin Darcy pointed. Naas added three more points as time slipped away and their supporters sensed victory. An Eoin Darcy effort for Wicklow went just wide but in the 29th minute a high ball by Gavin Fogarty was sent to the net by Aaron Kennedy. In injury time Wicklow forced the Naas defence to concede a line ball. Eoin Darcy took a short kick to Andy Maher, received a quick return and kicked it over the bar for the equaliser to bring the game to extra time on a score of Wicklow Schools 1-6, Naas CBS 0-9. Wicklow schools dominated much of the second half adding points by Kennedy and Darcy. Then Eoin Darcy got his fist to a high ball into the goalmouth but it went narrowly wide. In the last move of the game Naas added a goal when a speculative shot by substitute Harry Carroll found the net. 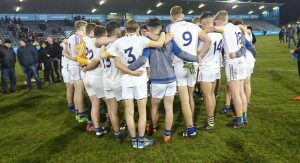 It was a game that could have gone either way but congratulation to Naas CBS and best of luck to them in the All Ireland series. 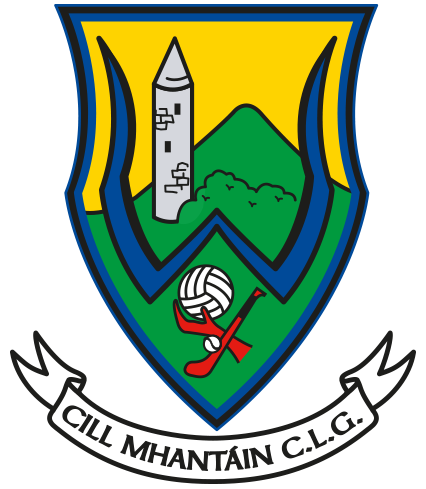 The Wicklow players must be warmly congratulated on their excellent performance which augurs well for the future. Well done also to the management team who put such a great effort into developing this team and the supporters who braved the Dublin rush hour traffic to get to the game.